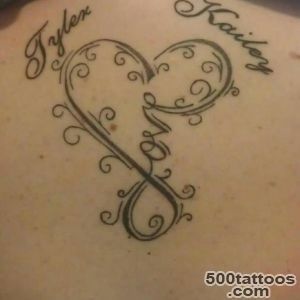 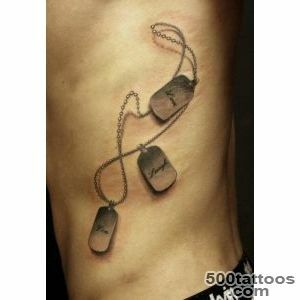 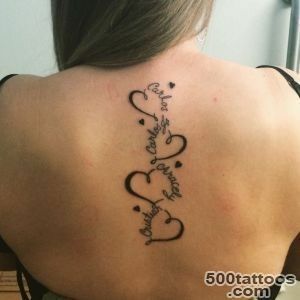 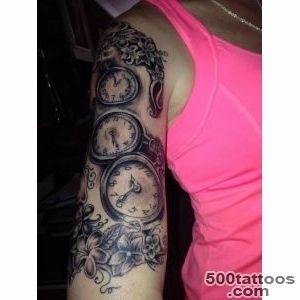 Many parents after the birth of their children , their tattoos with their names , dates of birth , and even information about height and weight at birth . 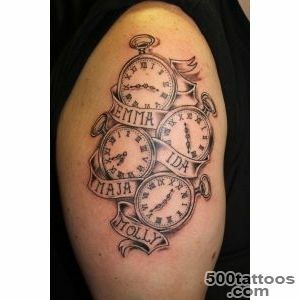 Most often, labeling or choose a nice font , or write in another language . 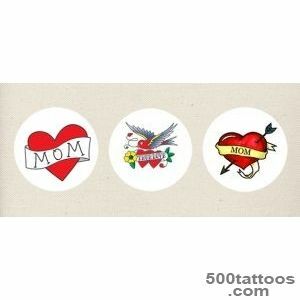 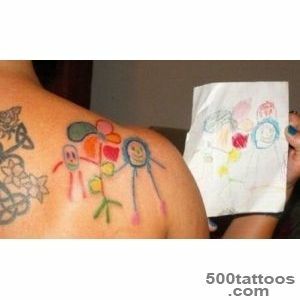 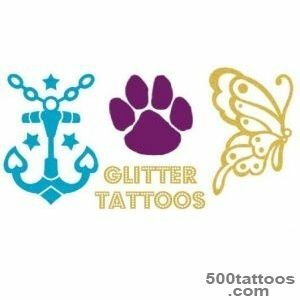 Also, there are tattoos with pictures of their own children . 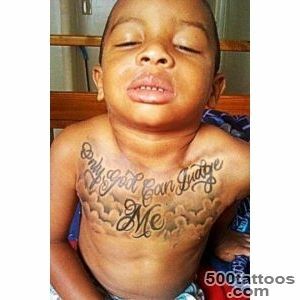 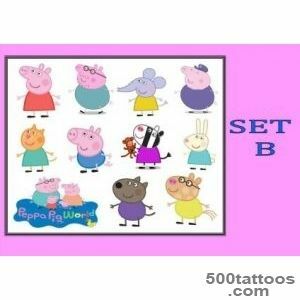 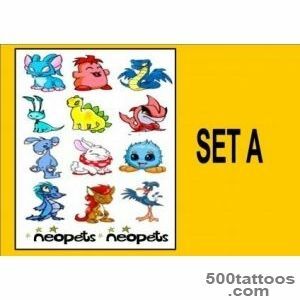 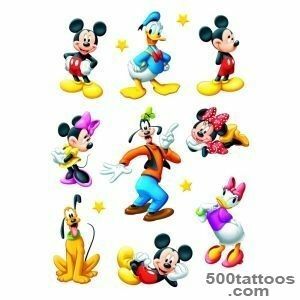 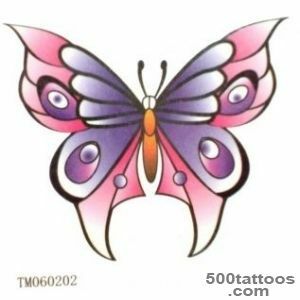 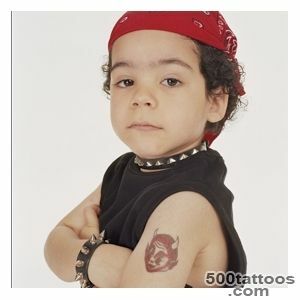 Can be depicted as babies and grown children .Usually, this prick tattoo on the chest , shoulder, back. 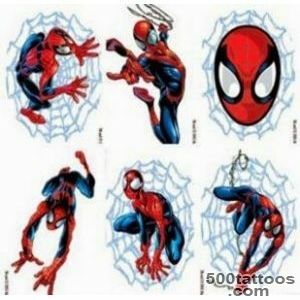 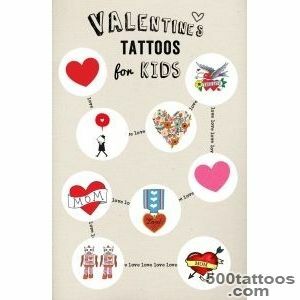 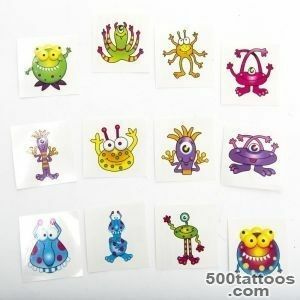 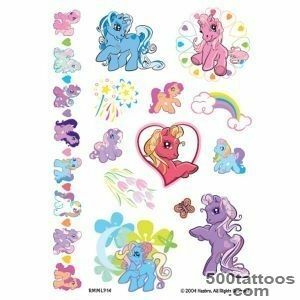 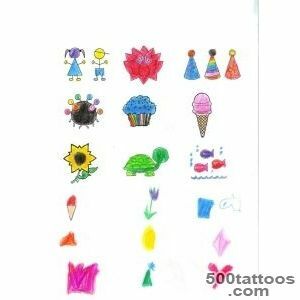 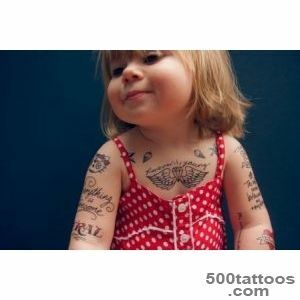 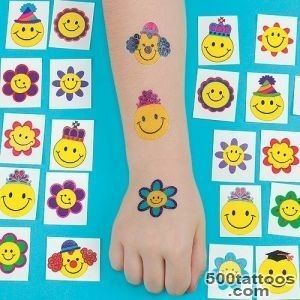 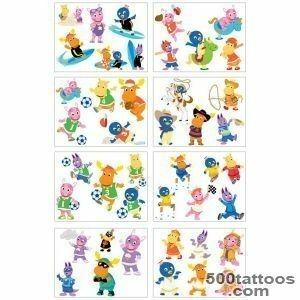 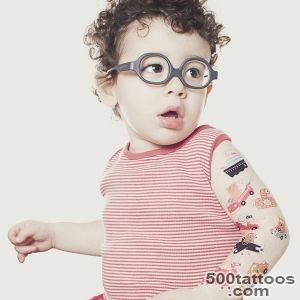 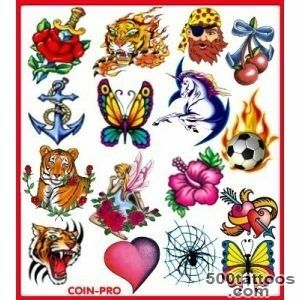 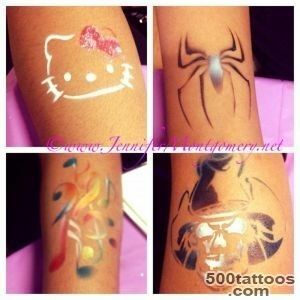 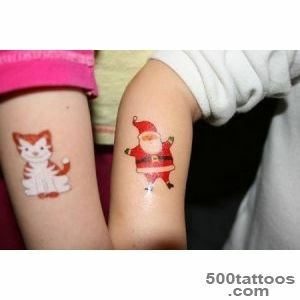 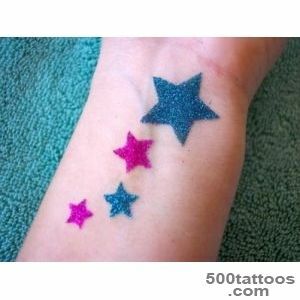 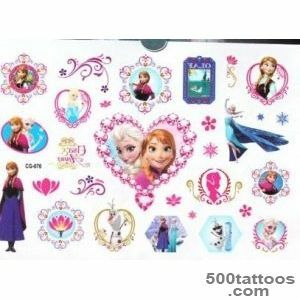 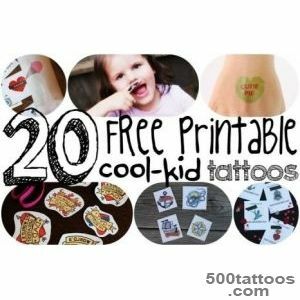 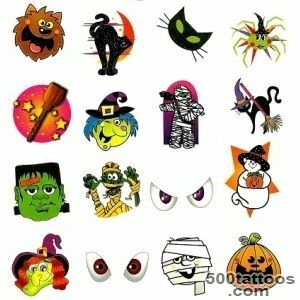 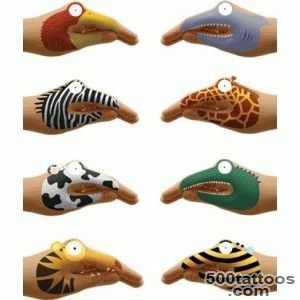 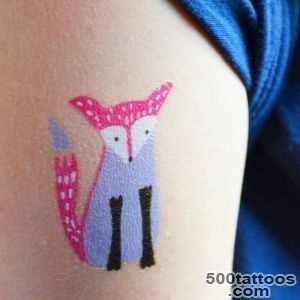 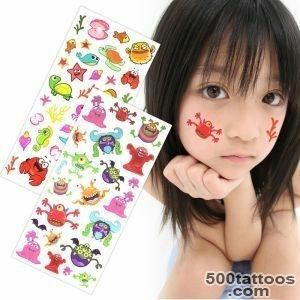 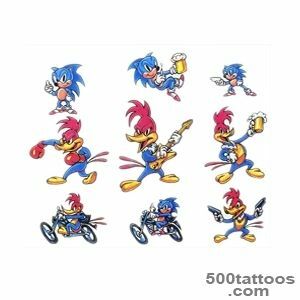 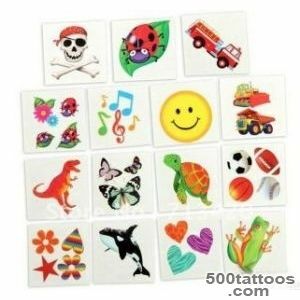 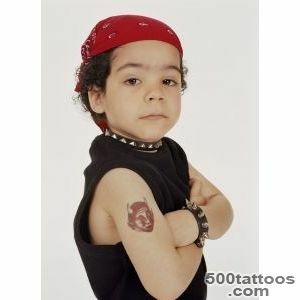 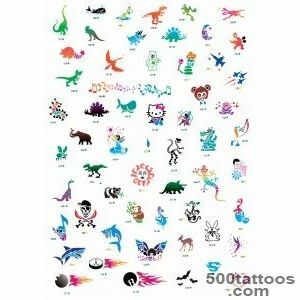 The popularity of tattoos depicting children is increasing day by day.